The evidence on display was never meant to be seen by the public due to its classified nature. Yet despite this, according to an unammed source the photographic slide circa 1990 was discarded in a rubbish bin in South-East London. To contemplate the fragileness of sensitive data the orginal slide was acquired, reproduced and framed behind an obscure surface. The censored image creates a void in which the viewer can explore notions around truth, ethics and censorship. 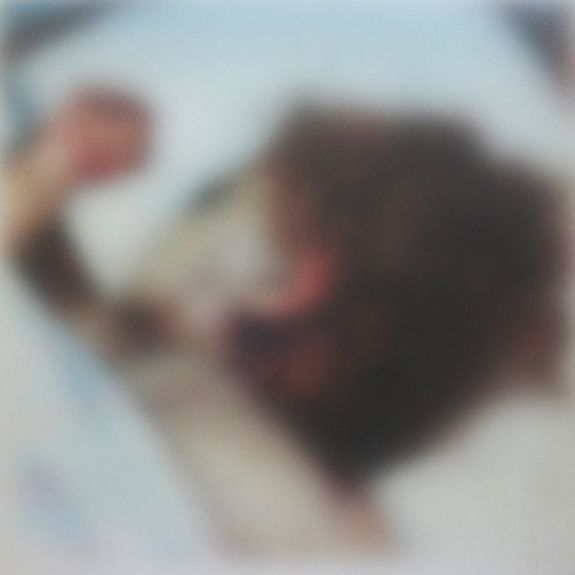 The work was first shown at Format Festival in 2015 'Evidence' exhibition and consisted of 3 discarded police slides. This was later reduced to one image in 2016. The other two images in series were destroyed by the artist for data protection reasons.